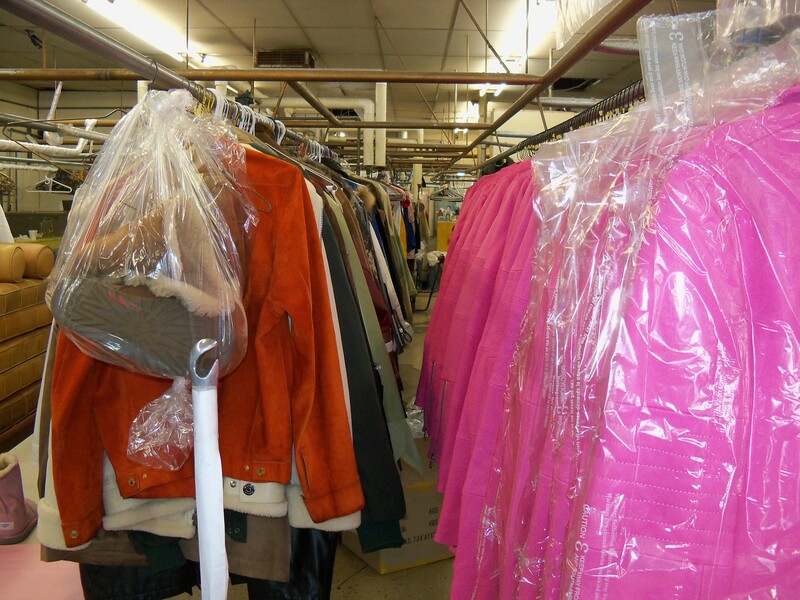 We are your full-service, environment-friendly, leather and dry cleaning expert with clients all over the contiguous United States. 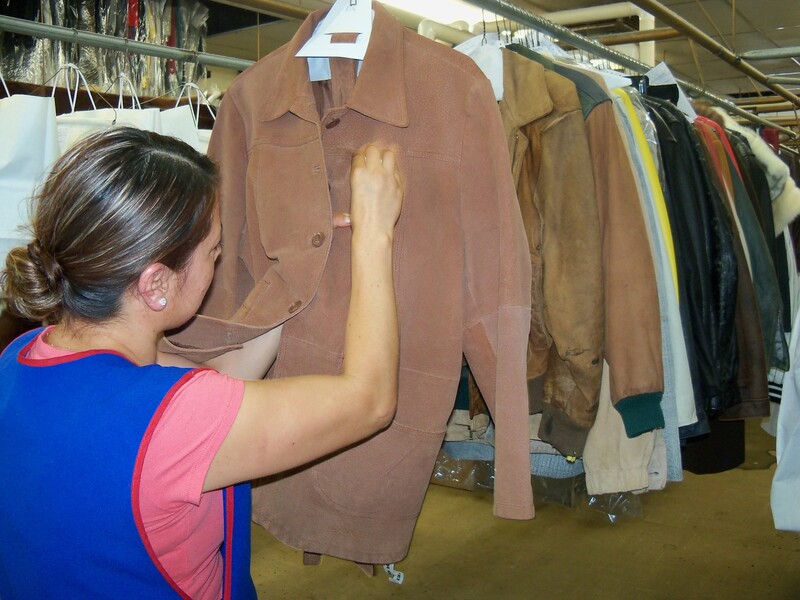 For over 30 years, Los Angeles Leather Cleaners has been providing quality care and dry cleaning services for leather, suede and all your other fine clothing items and difficult to clean fabrics in the Los Angeles, California area. Leather and suede are versatile, yet expensive products, so proper care is essential to maintain them. 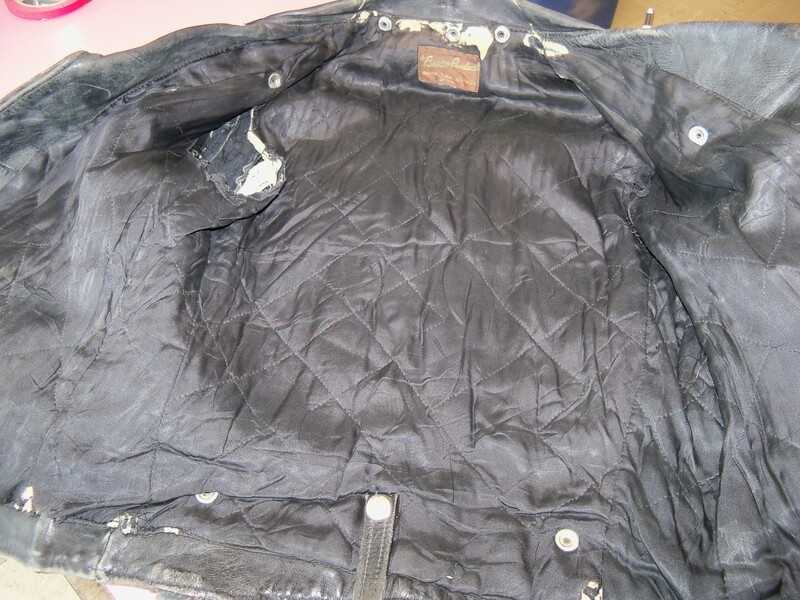 We therefore recommend leather cleaning every three years or whenever a stain occurs. 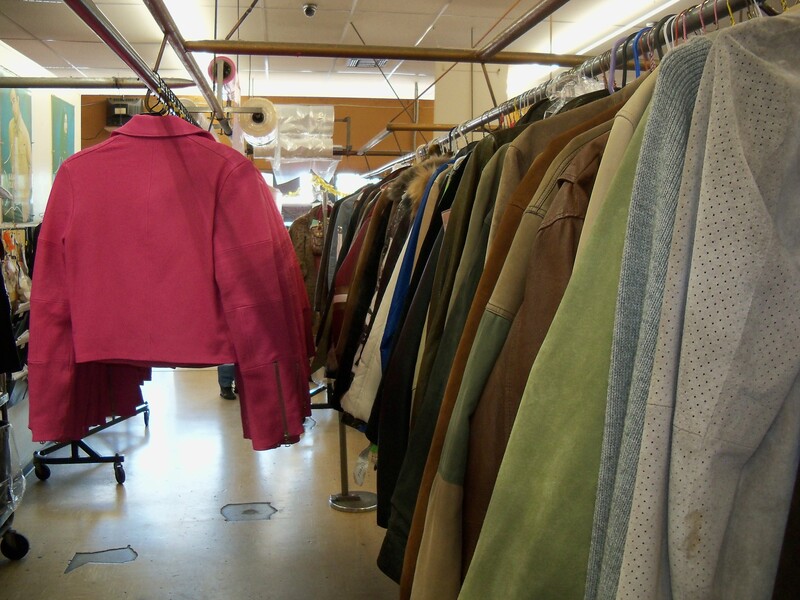 At LA Leather Cleaners we offer a wide array of services. From your basic dress shirts and slacks, to expensive furs and leather apparel, to intricately beaded and lace wedding gowns, we have the skills and experience to meet your specific needs. And at LA Leather Cleaners, we go beyond leather cleaning. We also tackle stain removal for soiled oriental rugs, drapes, handbags, and even furniture! We use state of the art equipment to deliver customer-satisfying results on all our cleaning services. We ship all over the continental USA. Speedy turnaround. We make sure rush orders are a high priority! We offer same day service and free pick-up and delivery for business accounts. More about our services. If you don’t have time or are located far away from our shop, why not ship your leather at your convenience. It’s fast and easy! You ship it to us, we clean it, we repair it, and we ship it back good as new! Leather is not a friend of the rain. It will resist water but it is not waterproof. Have you been sweating lately? 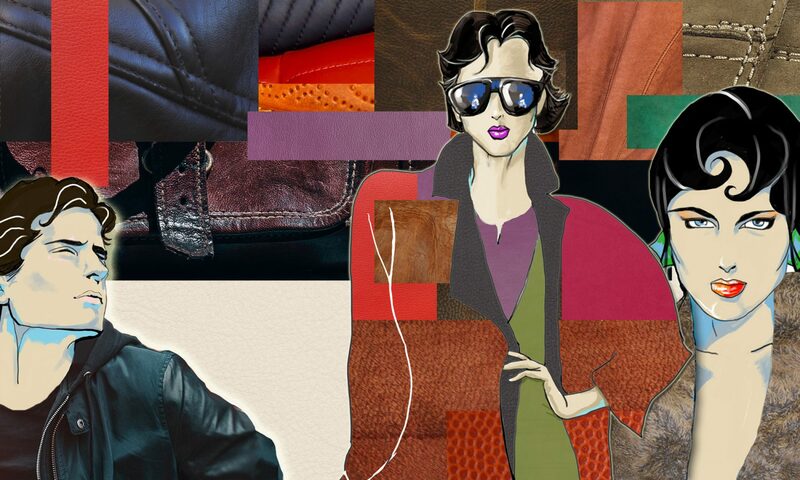 Real leather has a nice distinct sophisticated aroma but if your jacket smells like YOU, that may not be very pleasant. 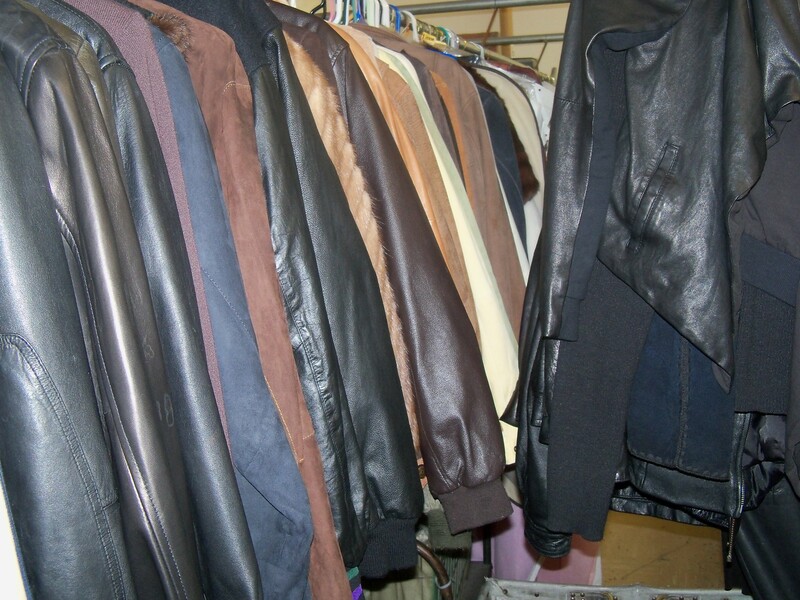 Bring your leather to us. Ordinary dry cleaners don’t know how to clean leather properly. They may even ruin the material. They don’t have the expertise nor the equipment to care for your leather like we do. How about that bag of yours? Did it survive that concert where you threw up? Or did it stay on the closet too long? LA Leather Cleaners removes the dirt, the grime … and the smell.